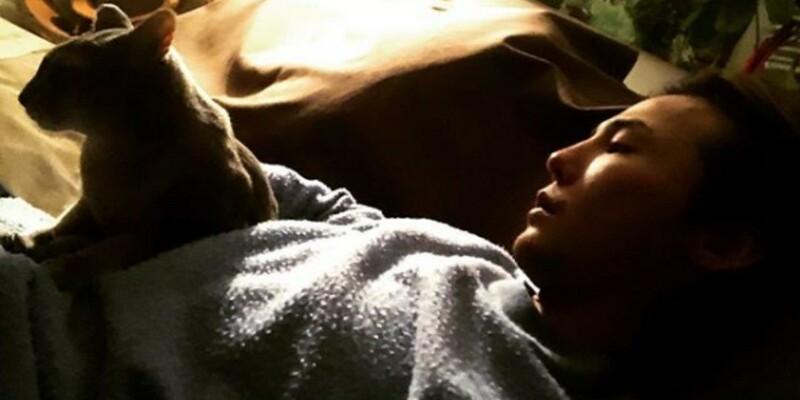 On January 8, G-Dragon posted a photo of him and his cat Iye�on Instagram and captioned, "Please take good care of me again this year, Iye. Everything will be alright. It's a bit late but Happy New Year everyone." ??? ? ??? ??? ? ? ????? ???? ?? ? ?? ???? ?? ?.